iPodder.org :: Talking About Everything with Harry Hawk. Home / Podcast Directory / Society / Talking About Everything with Harry Hawk. 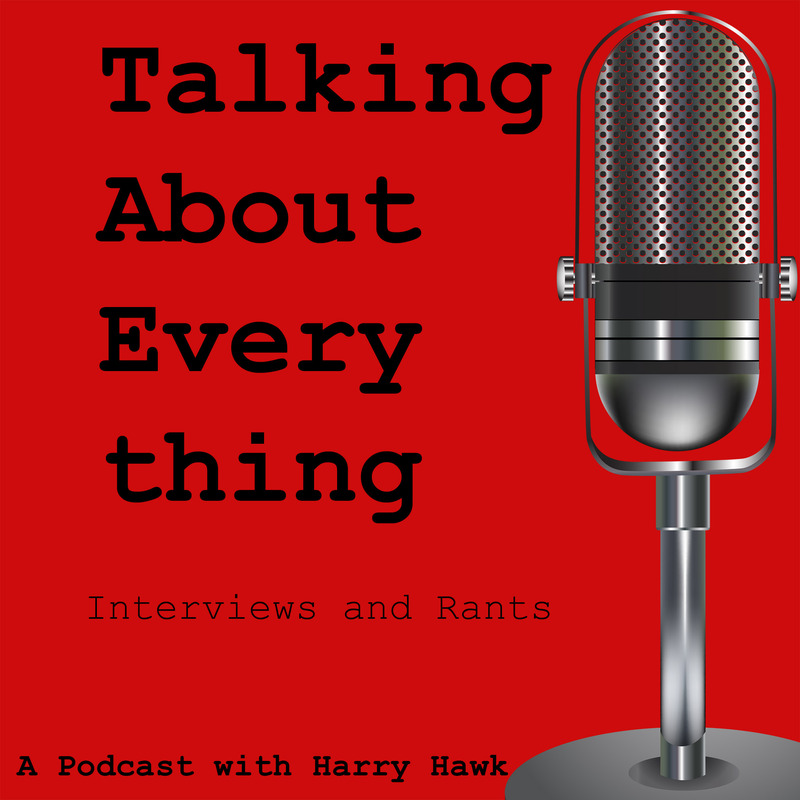 Talking About Everything: A podcast with Harry Hawk. Speaking about society, marketing, food, technology, media, fun & games, education, funny stories, odd art, + everything else... New episodes every Thursday plus specials and news bulletins. Talk back on Twitter @hhawk. Harry would like to talk to you too! So let us know what you want to talk about!